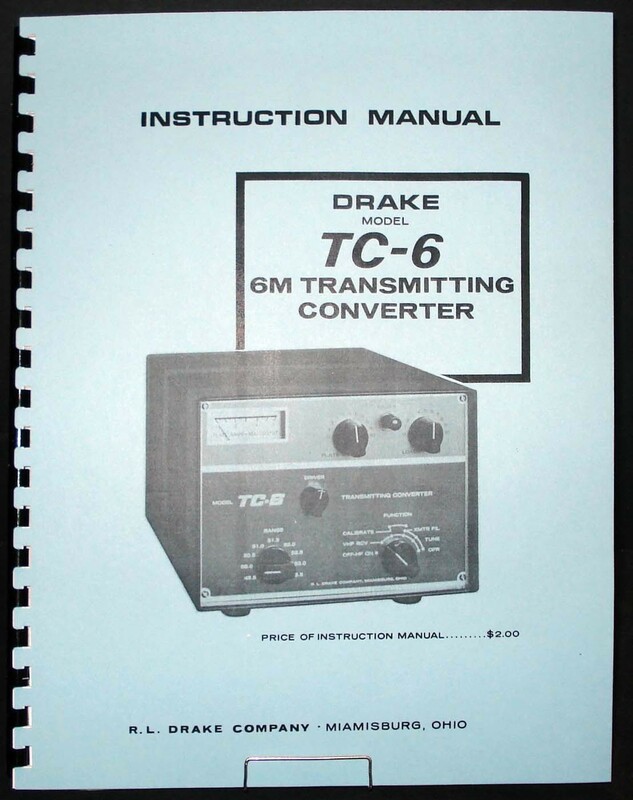 For sale is reprint of R.L.Drake TC-6 6M Transmitting Converter Manual. 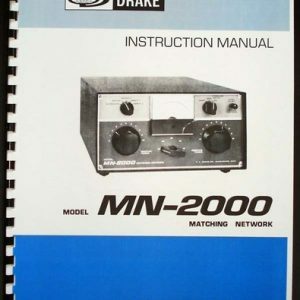 Manual is 22 Pages long and includes 11×17 Foldout of Circuit Diagram. 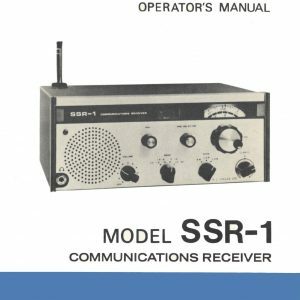 Table Of Content: Installation, Operating and Servicing Section. 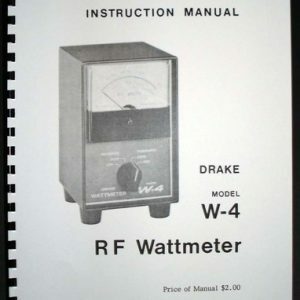 This is a real paper manual not a pdf on home burned CD-ROM. 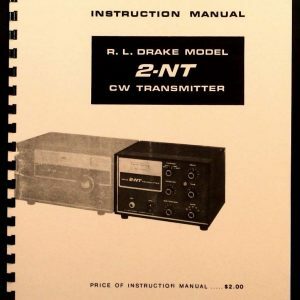 Text and schematic is very clear and sharp.